This post as well as described diagnostics significantly benefited from the feedback by Mark, Xiang, Stephan, Marian, Gabriel, Ulzii, Steve and Andrew. 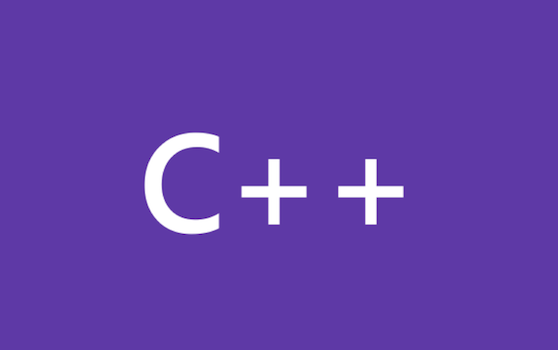 Visual Studio 2017 15.3.0 release comes with a number of improvements to the Microsoft Visual C++ compiler’s diagnostics. Most of these improvements are in response to the diagnostics improvements survey we shared with you at the beginning of the 15.3 development cycle.